Before you get ahead, you need to actually show up—and show up on time. Have you ever heard the saying, "If you're early, you're on time; if you're on time, you're late; and late is unacceptable"? Well, make that your motto from here on out. No one likes a straggler, no matter how good you may think your work is. 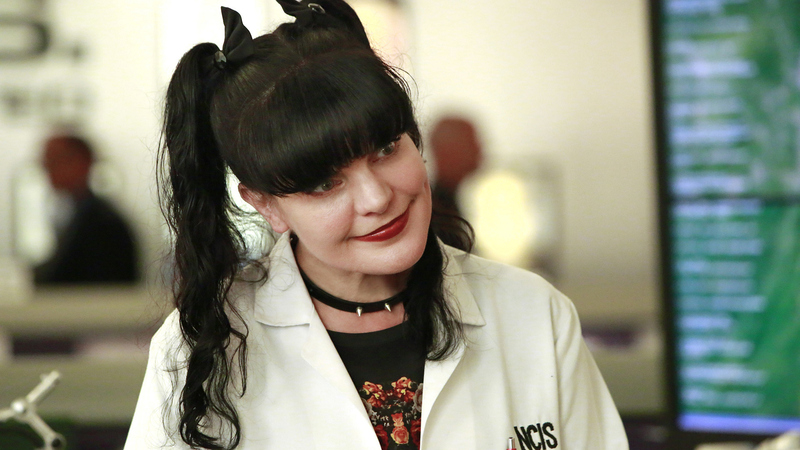 ​​Stream episodes of NCIS now on CBS All Access.